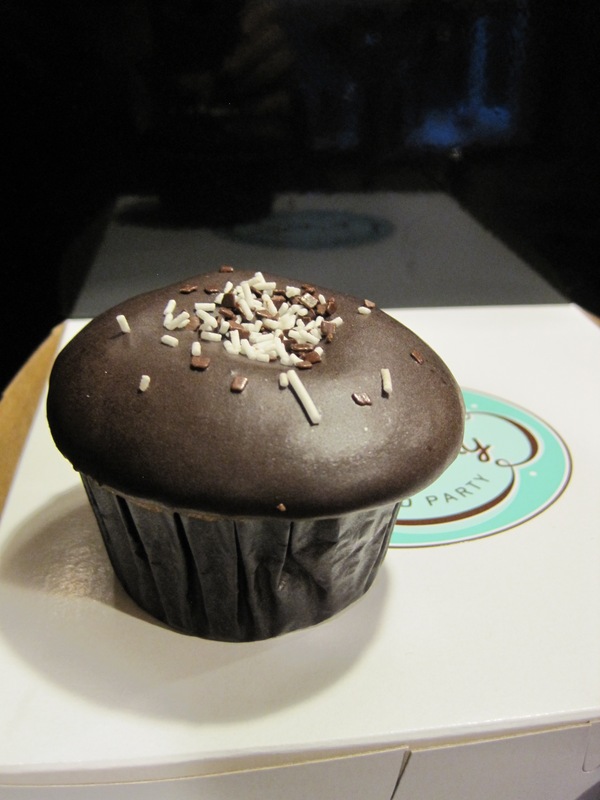 We ventured to Trophy in Wallingford today to check out the Boston Cream Pie cupcake. (Liking Trophy on Facebook made for an evil morning when they posted these.) Another plus….we ended up trying a new vegetarian restaurant, Jhanjay Thai, which was excellent. It’s about 1/2 a block down 45th from Trophy. 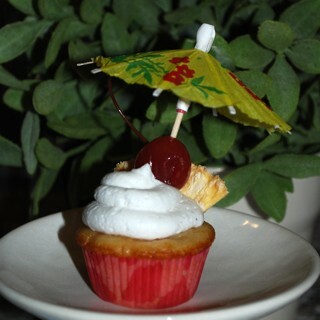 I think I prefer custard in a Boston Cream Pie, but the pastry cream in this cupcake was good. 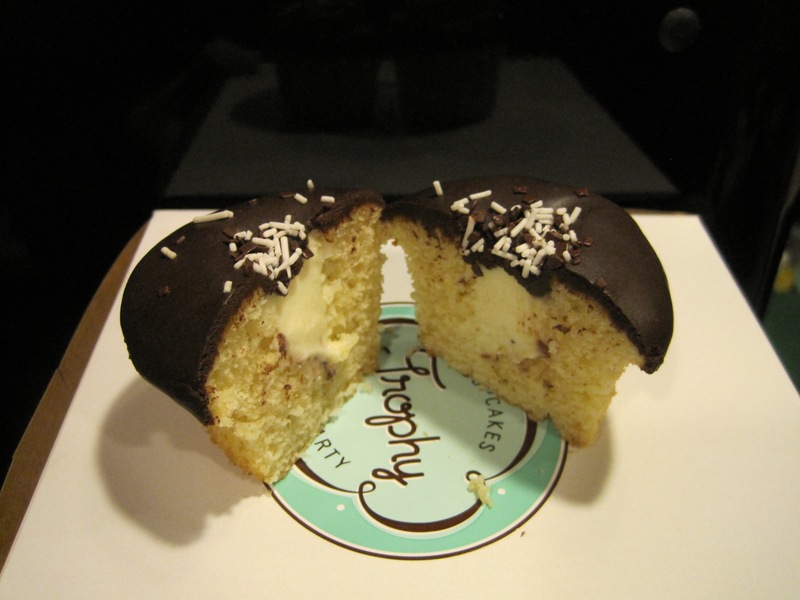 The cake was a fairly dense vanilla, filled with the pastry cream, then dipped in dark chocolate. I was happy with it and would eat another one if I hadn’t already canceled out my workout with this one.